Find Your Voice. Capture Your Audience. It's time to stake your claim in the world of digital media. 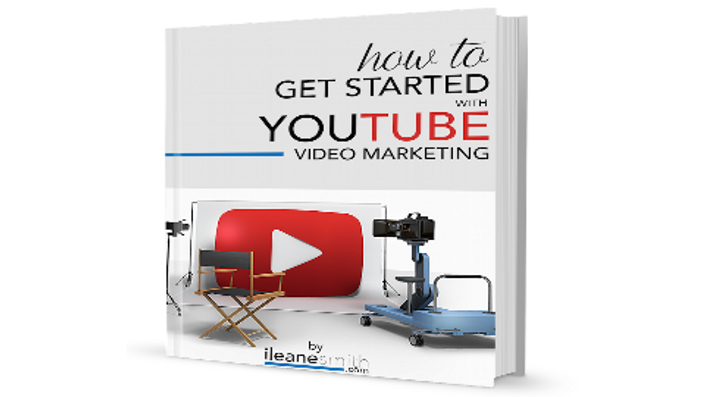 Let Ms. Ileane teach you how to create meaningful content that makes an impact on your audience and motivates them to take action. Get Hundreds of Views on Your YouTube Channel Every Day! Anchor.fm is the easy path to starting your first podcast!